First off, we are talking about NEXT Halloween. I have just had my second Snow Angel story accepted by DARK HORSE PRESENTS, which is set to appear in the October 2015 issue. 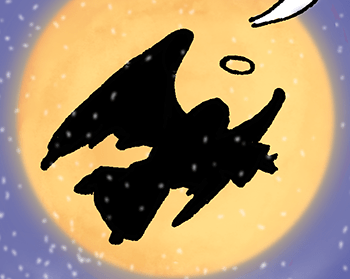 Continue reading Snow Angel For Halloween!